The Food and Drug Administration (FDA) approved a drug called Emflaza. It was created by Marathon Pharmaceuticals to treat Duchenne muscular dystrophy (DMD). Emflaza is the brand name for a generic called deflazacort. These drugs belong to a class of anti-inflammatory drugs known as corticosteroids. It is this class of drugs that are frequently used to treat Duchenne muscular dystrophy (as well as some other conditions). 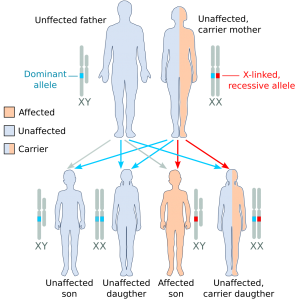 Duchenne muscular dystrophy is a genetic disorder that is characterized by progressive muscle degeneration and weakness. It is one of nine types of muscular dystrophy. DMD is caused by an absence of dystrophin (which is a protein that helps keep muscle cells intact). Symptoms begin in early childhood, usually when the child is between the ages of 3 and 5. DMD primarily affects boys. In rare cases, it can also affect girls. 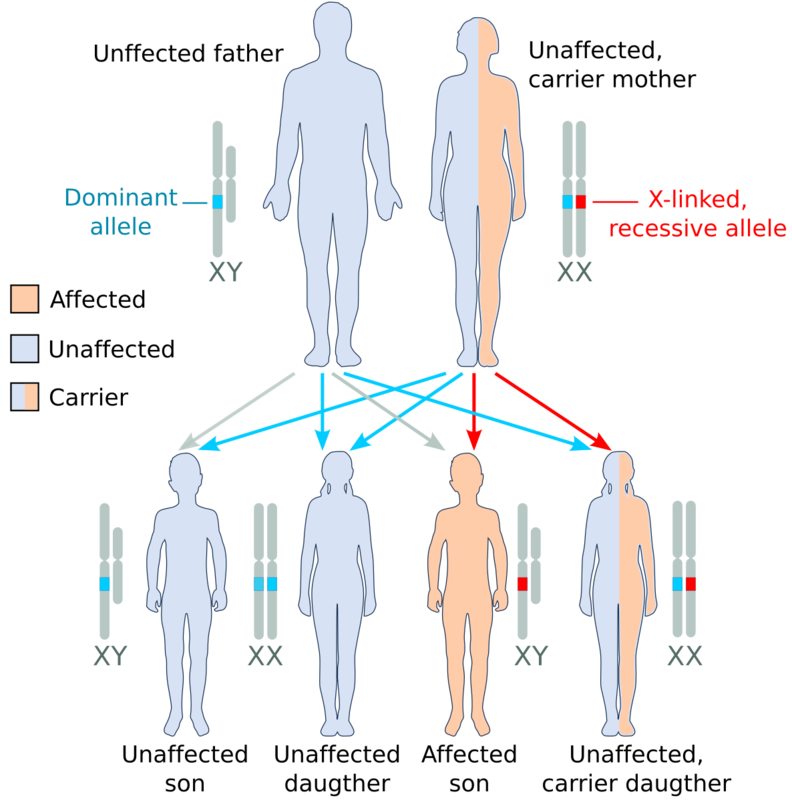 In 1986, researchers identified a particular gene on the X chromosome that, when mutated, leads to DMD. In 1987, researchers identified the protein associated with that gene and named it dystrophin. It is possible for a person to be a DMD carrier without actually having the condition themselves. DMD carriers are women who have a normal dystrophin gene on one X chromosome and an abnormal dystrophin gene on the other chromosome. She could pass the damaged X chromosome to her son, who would then develop Duchenne muscular dystrophy. On September 19, 2016, the FDA granted accelerated approval to eteplirsen (also known as Exondys 51) to treat a specific type of Duchenne muscular dystrophy. It is specifically for patients who have a confirmed mutation of the dystrophin gene amenable to exon 51 skipping (which affects about 13 percent of the population that has DMD). Exondys 51 was created by Sarepta Theraputics. Emflaza is the second FDA approved drug for DMD, and the first FDA approved drug to treat everyone who has DMD. This steroid aims to improve the lives of people who have DMD by improving their muscle function, which could potentially allow them to walk, feed themselves, and control their wheelchairs for longer. The generic name for Emflaza is deflazacort. The generic version has already been used to treat Duchenne muscular dystrophy outside of the United States. The FDA’s approval makes the drug available in the United States.